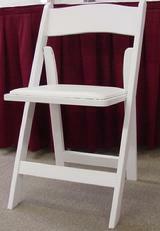 Table and Chair Rental in Baltimore, MD | Party Palace Rentals, LLC. 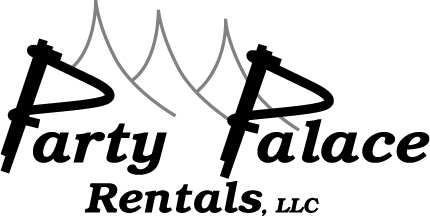 At Party Palace Rentals, LLC, pur goal is to make your next event a success. Our premium table and chair rental in Baltimore, Forest Hill, MD, and the surrounding areas, and equipment rental for outdoor events in Baltimore, MD will add that bit of flair you have been looking for. Contact us at 410.836.0085 or fill out the form for more information about our party rentals and services from chairs, and bounce house rentals in Baltimore to tent rentals and surrounding areas.